The warmer months are coming quick, and you will be using many different parts of your plumbing system on those hot summer days. It’s important that you know the best ways to take care of it ahead of time! Hotter temperatures, more people in your home, vacations – all of these things change the way your plumbing does its job in the summer. Check out these tips we’ve compiled for you for the upcoming months! One of the worst parts of the warm season? The thunderstorms. We’ve all experienced a flooded basement in our lives, whether it was in our home or a friend’s. After once, we don’t want it to ever happen again. This is why your home’s sump pump is so important – to be sure to inspect and make sure it is ready to go, especially if a storm is on the way. There is one thing you should always do to preserve energy when you leave your home for a while: turn down your water heater. 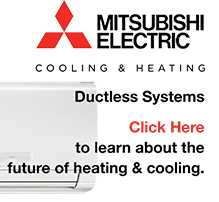 As you know, your water heater has a limited lifespan. So, giving it a break when you’re out of town can be very beneficial. Somehow, we do even more laundry than normal in the summer! It’s super important to make sure you take a look to make sure everything is running correctly with your washing machine. 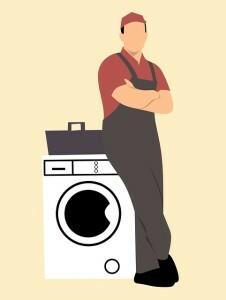 If there are any bulges in the hoses connected to your washing machine, it’s critical that you replace them quickly – or they can burst and create a much bigger problem. The best way to be sure that your plumbing system is ready for the summer months? Give the top plumbing contractors in Mullica Hill, NJ a call! Fast Response Plumbing will come to your home and inspect everything, and let you know if everything is good to go. Call today!